Patrol-IT scheduling module provides several methods to define routes, schedule visits, and assign them to certain employee. 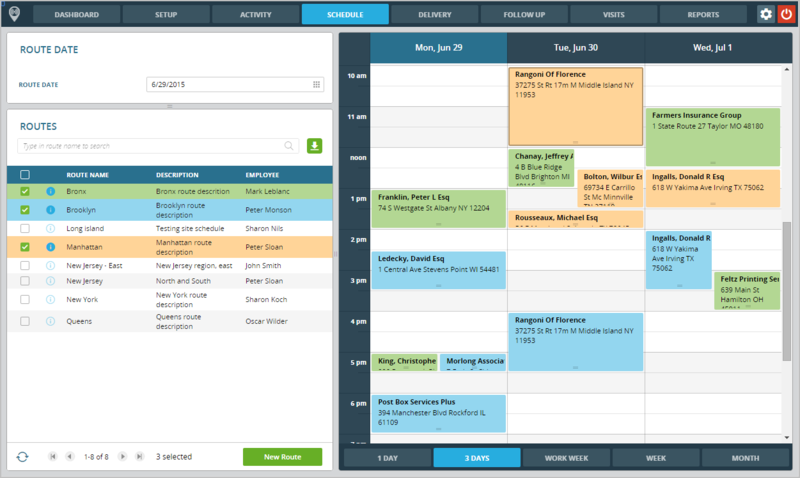 Each company or industry can adapt the best and most relevant way to schedule visits. During the day, new schedules can be created, and the system will automatically notify field workers in real-time.